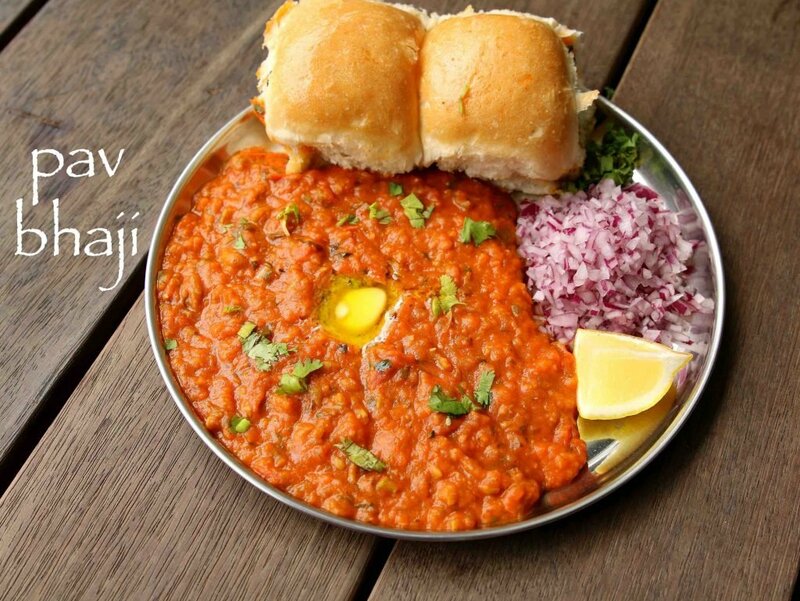 pav bhaji recipe | easy mumbai style pav bhaji recipe with detailed photo and video recipe. a world-famous fast food dish or perhaps the king of the street food from the western state of maharashtra. 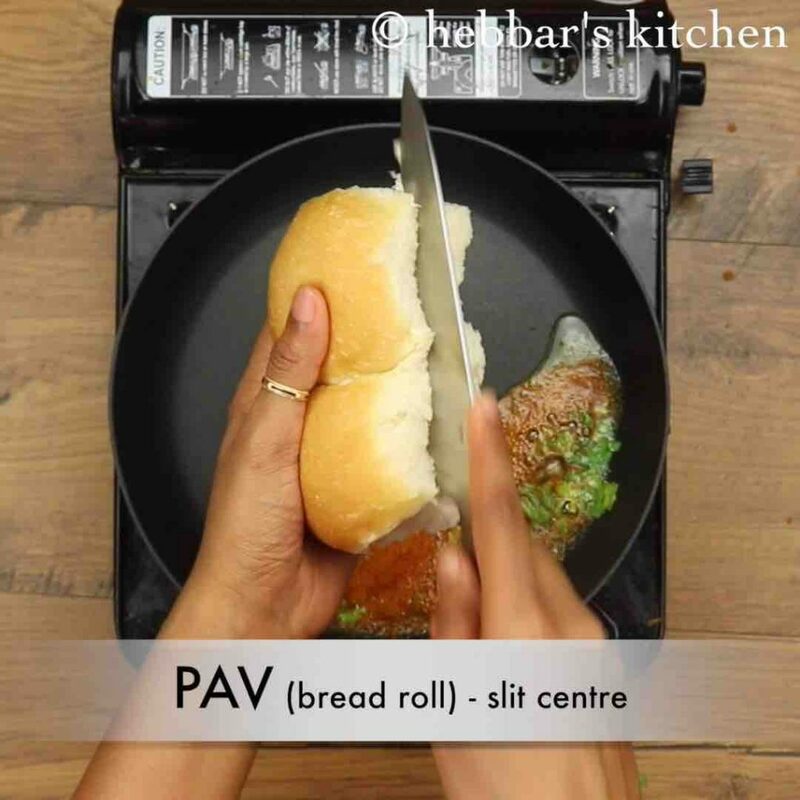 the recipe is an amalgamation of vegetables spiced with a unique blend of spices known as pav bhaji masala and served with soft bread roll aka pav. 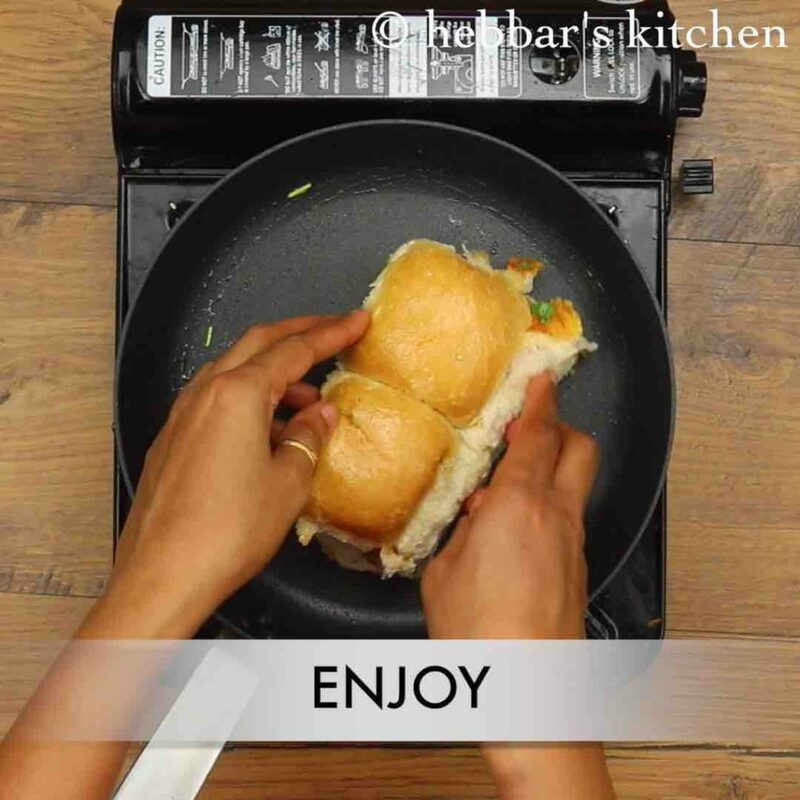 pav bhaji recipe | easy mumbai style pav bhaji recipe with step by step photo and video recipe. 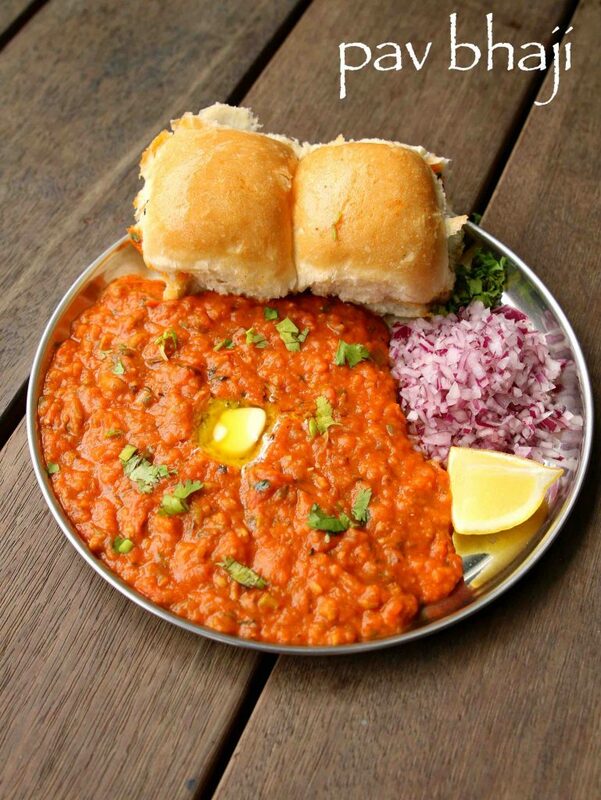 pav-bhaji dish has a long history and it originated during the thriving textile industry business in mumbai. the dish was particularly served as a fast-food for the textile workers and thus serving the required nutrients from the combination of vegetables. gradually due to the popularity of this recipe, it eventually turned out to be street food served in every corner of the street. with the popularity of this recipe, there has been several adulteration and variation to the pav bhaji recipe. today a normal pav-bhaji street food vendor has myriad options to offer. from cheese to paneer and even mushroom flavored bhaji recipes have surged to the streets. but my personal favorite has always been the simple extra butter tossed red colored pav-bhaji recipe. as matter of fact, i have heard a lot of stories from my husband who was a frequent traveler to mumbai during his brief stay in pune. but unfortunately, i personally never got a chance to relish the famous juhu beach or chowpaty street style bhaji, but it is on top of my wish list. 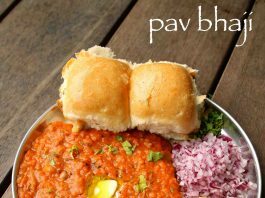 furthermore some important tips, recommendations and serving ideas for street style pav bhaji recipe. 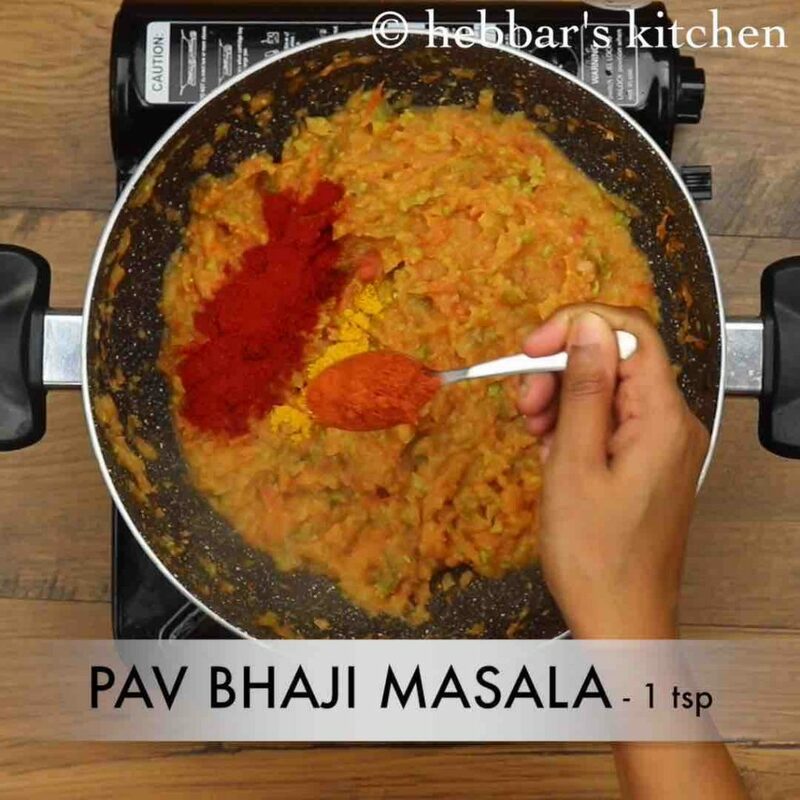 firstly, and more importantly fresh and flavoured pav bhaji masala is very crucial to this recipe. basically, it is the heart and soul of this dish and hence never compromise on the quality of it. secondly, you can also extend the recipe by adding other veggies like gobi, carrots, beans and even grated cheddar cheese. 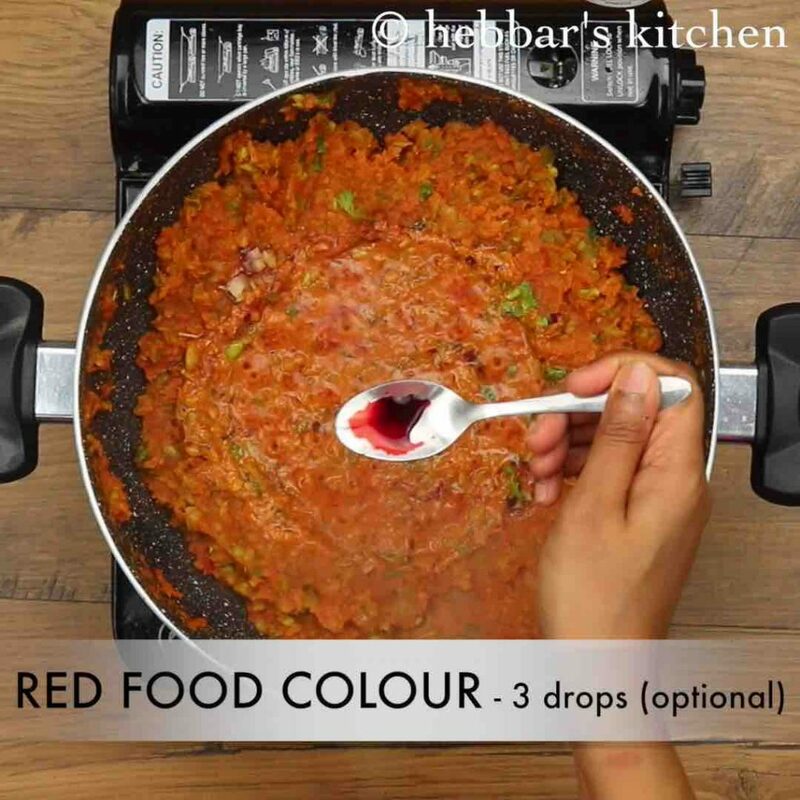 in addition, you can totally skip the red food colour which does not add any taste or flavour to this recipe. lastly, i would heavily recommend serving the pav fried in butter and bit of bhaji. this would enhance the flavour of ordinary pav. firstly, in a large kadai heat 1 tbsp butter and add vegetables. 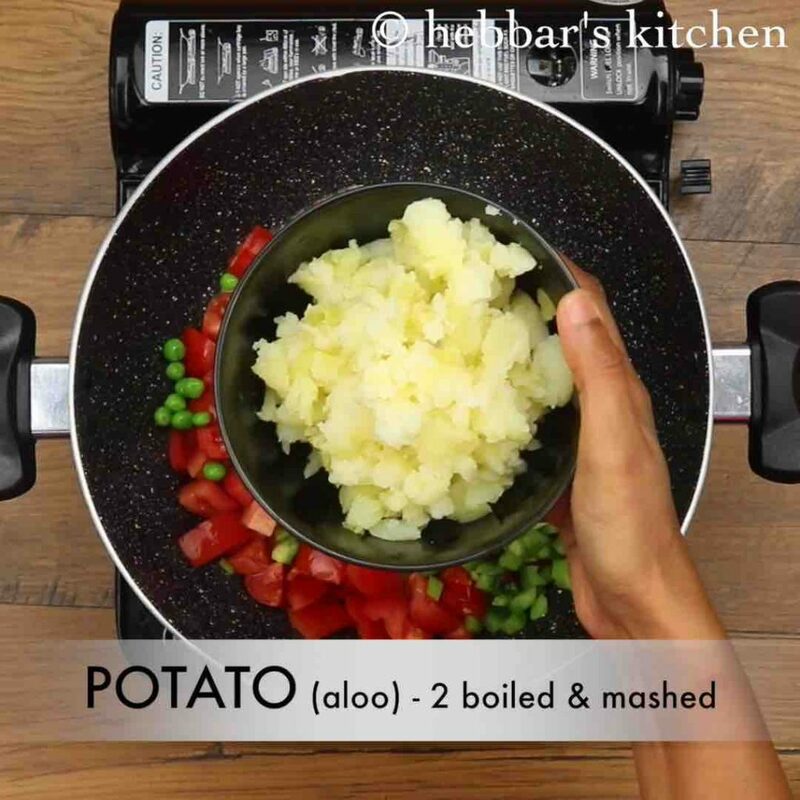 cook and mash well. now add 1 tsp chilli powder, ¼ tsp turmeric, 1 tsp pav bhaji masala, 1 tsp kasuri methi and 2 tbsp coriander leaves. 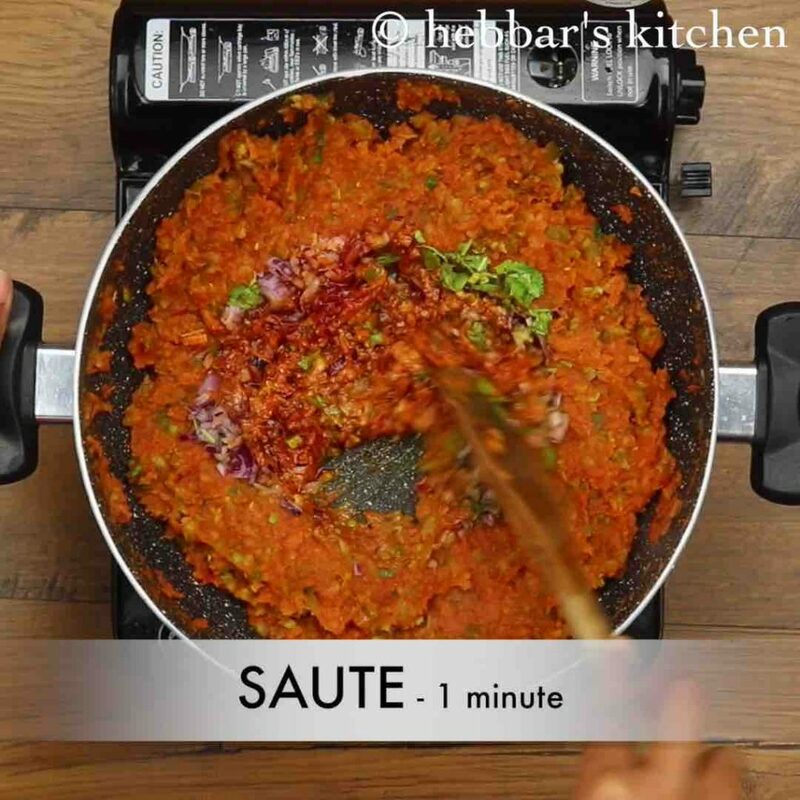 heat a tbsp of butter and add ¼ tsp chilli powder, ½ tsp pav bhaji masala, 1 tsp kasuri methi. also add 1 tbsp coriander leaves, 1 tsp ginger garlic paste, 1 onion and ½ lemon juice. saute well. now add 3 drops of red food colour and mix well. boil and mash for 5 minutes adjusting consistency. finally, serve pav and bhaji as pav bhaji. 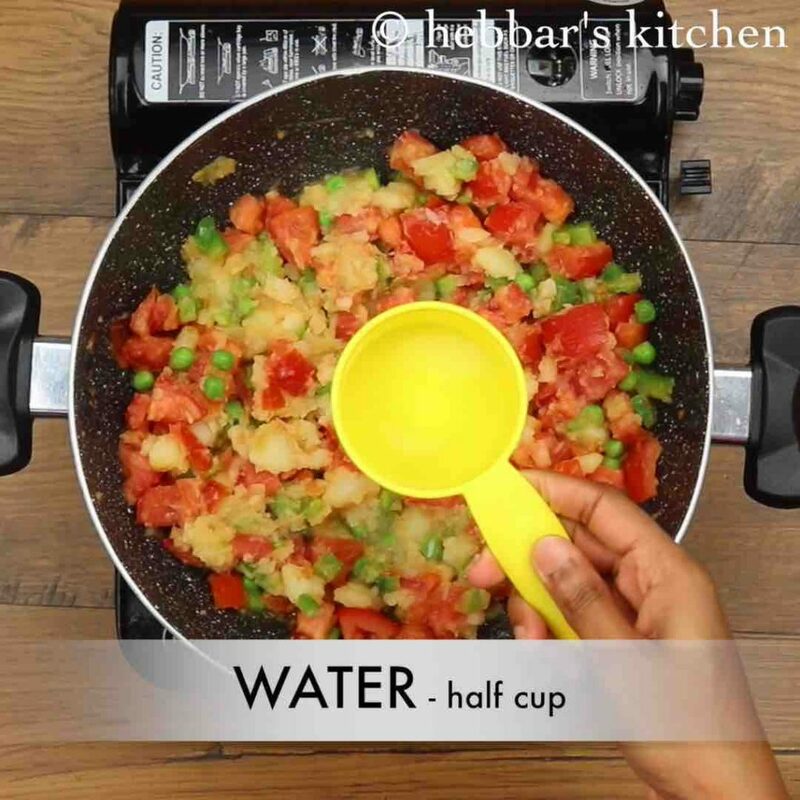 firstly, in a large kadai heat 1 tbsp butter and add 3 tomato, ¼ cup peas,½ capsicum, 2 boiled potato and ½ tsp salt. 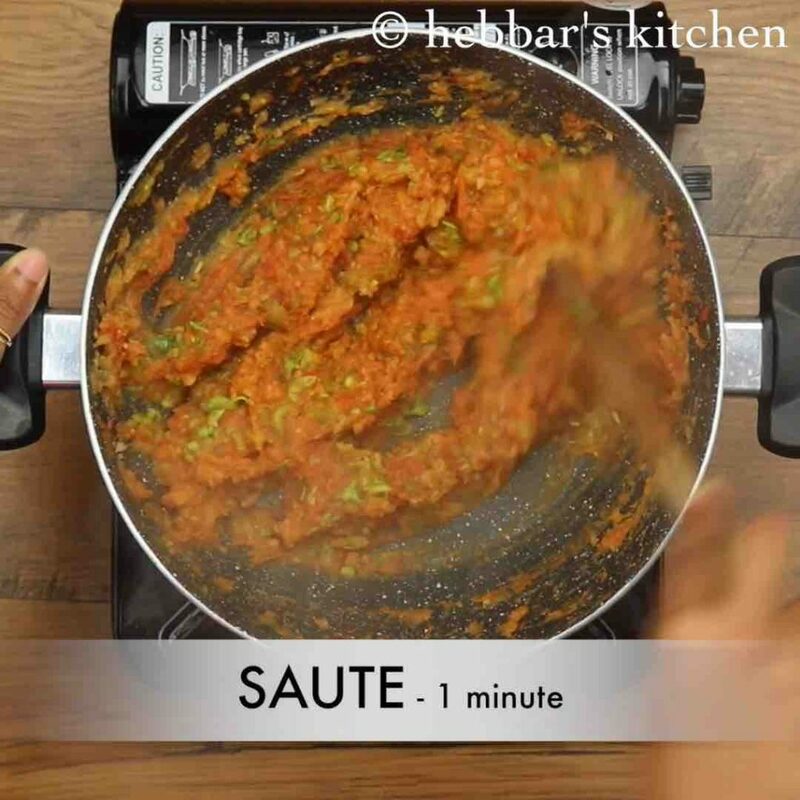 saute for 2 minutes. 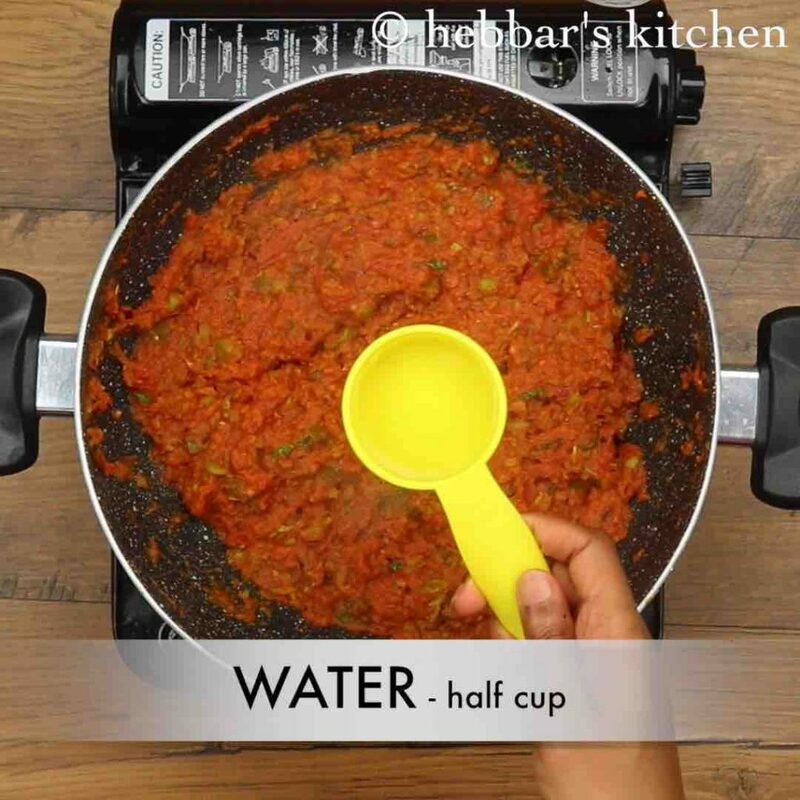 also, add ½ cup water and mix well. 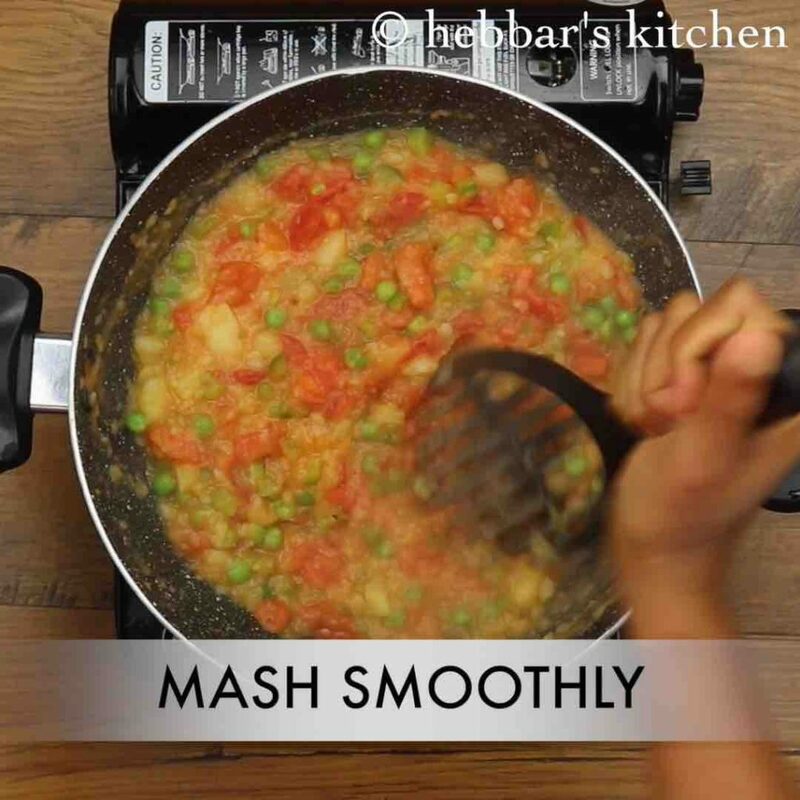 mash the vegetables smoothly making sure there are no lumps. saute for a minute making sure the spices are cooked well. 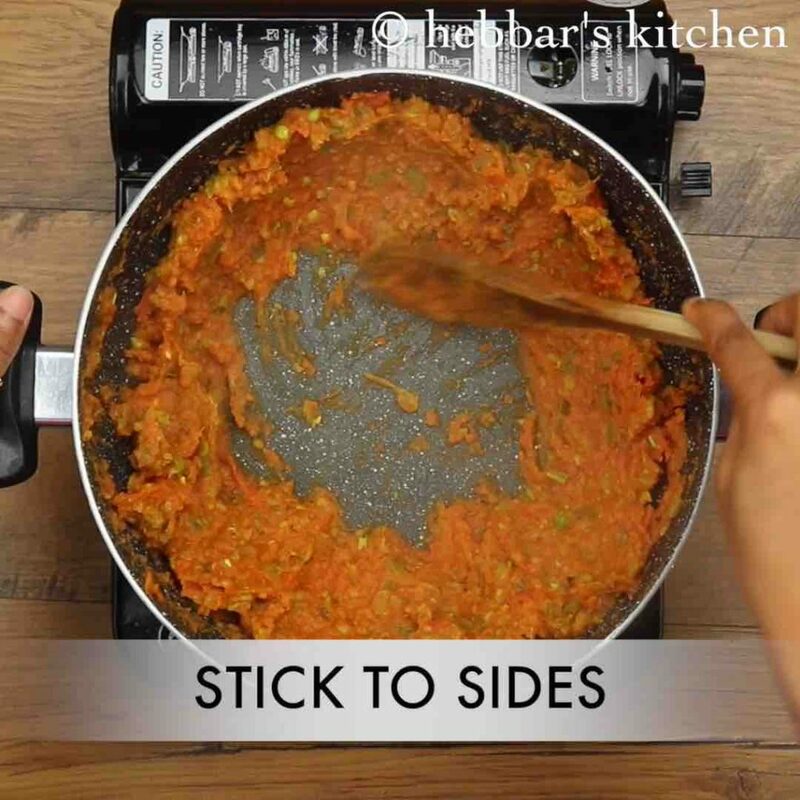 stick the prepared vegetable mixture to sides of the pan and create space at the centre of kadai. 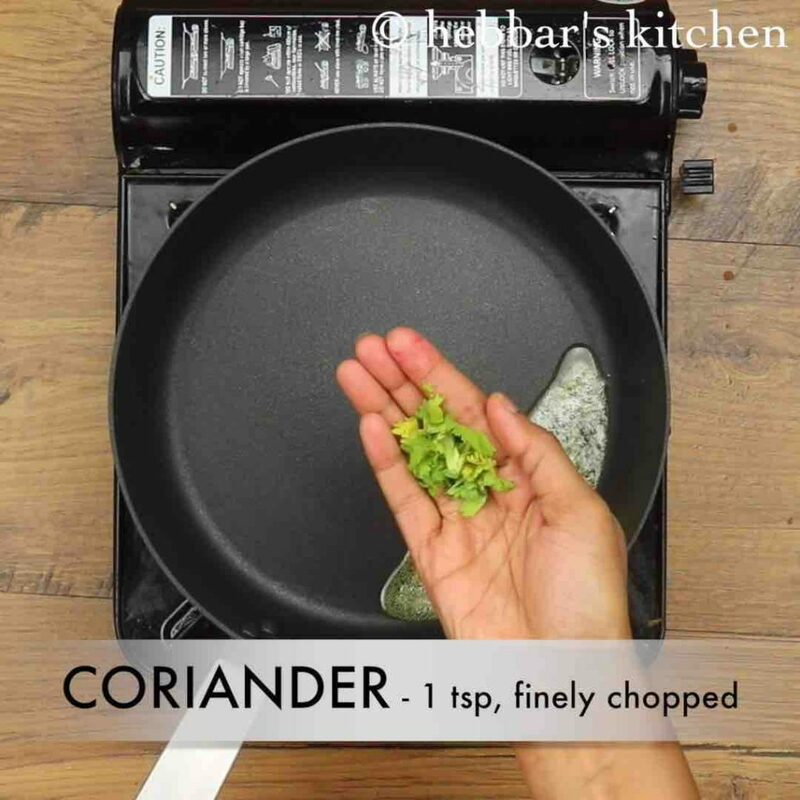 also add 1 tbsp coriander leaves, 1 tsp ginger garlic paste, 1 onion and ½ lemon juice. saute well making sure the onions are cooked well. further, add ½ cup of water or as required adjusting consistency. 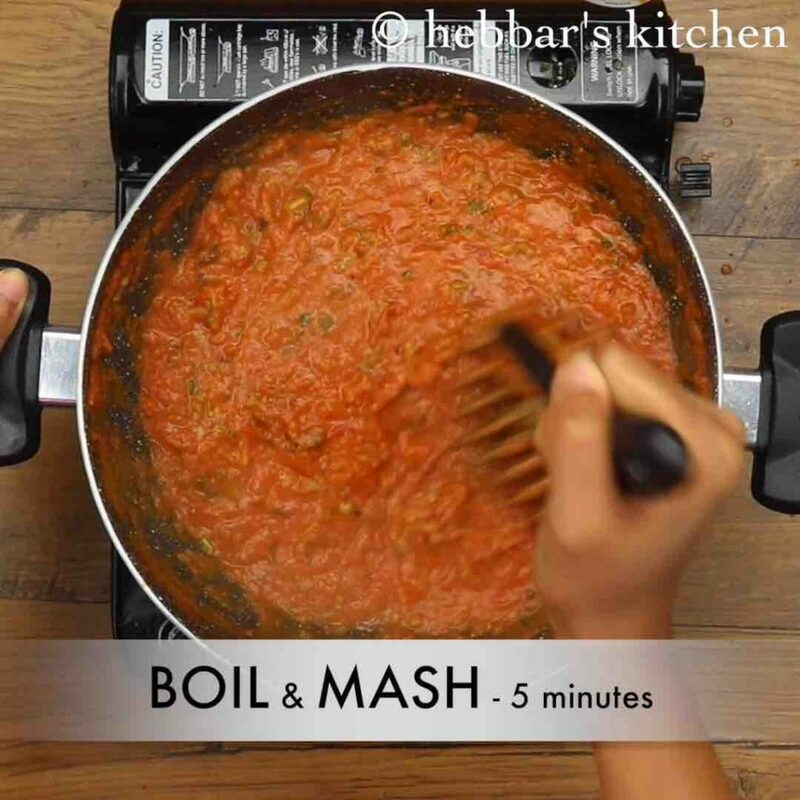 boil and mash for 5 minutes or till pav bhaji turns smooth and silky in texture. 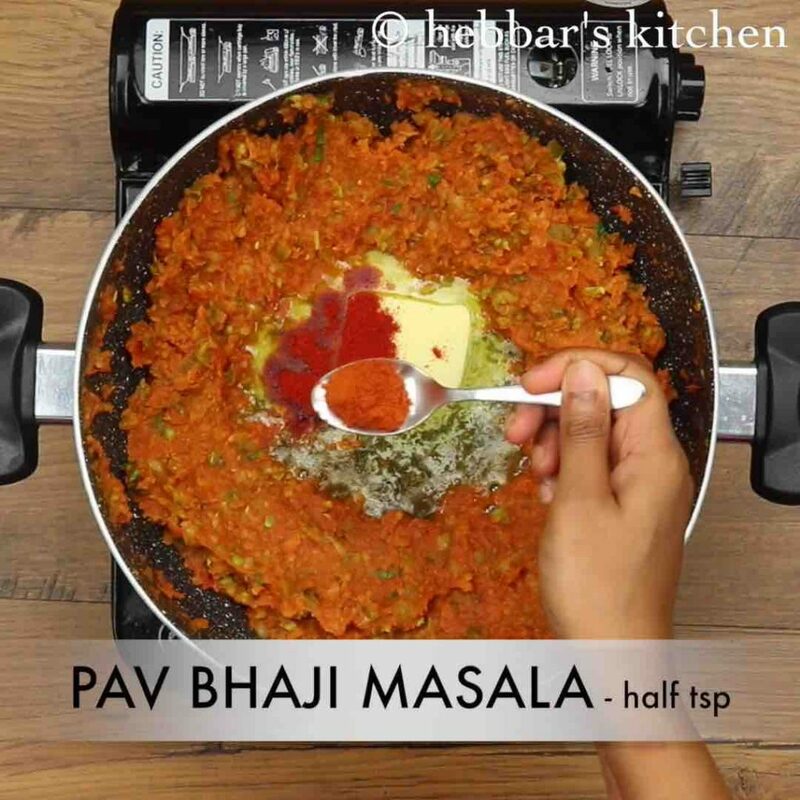 now prepare the pav by heating ½ tsp butter and add a pinch of chilli powder, pav bhaji masala and 1 tsp coriander leaves. mix well. now slit 2 pav in centre and roast with spiced butter. roast both sides of pav till they turn slightly warm. 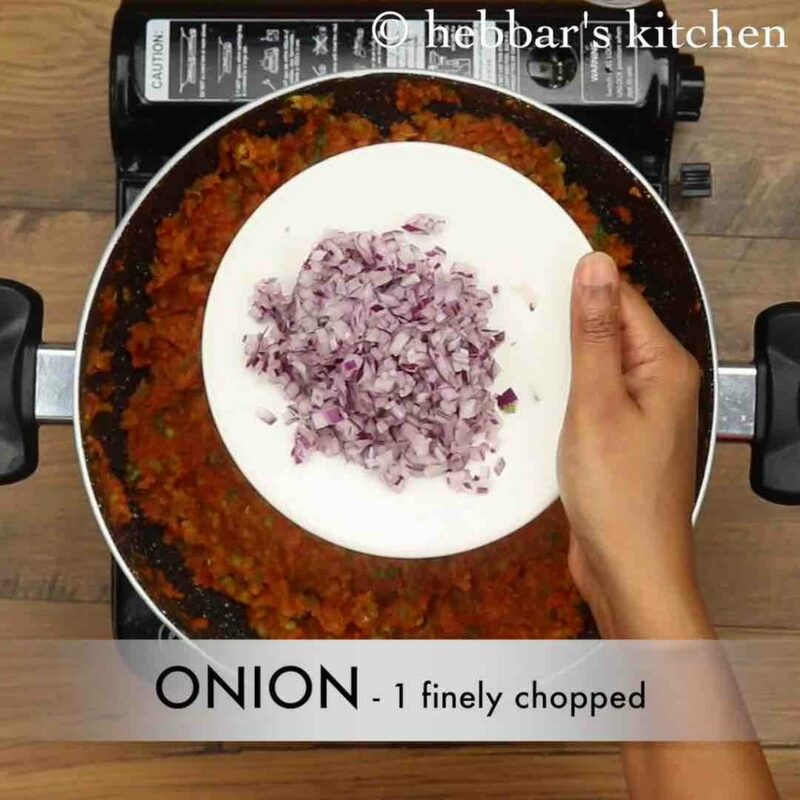 finally, serve pav and bhaji as pav bhaji with some chopped onions, coriander, lemon and dollop of butter. firstly, prepare with butter for more street flavour. additionally, mash the baji well to get smooth silky consistency. 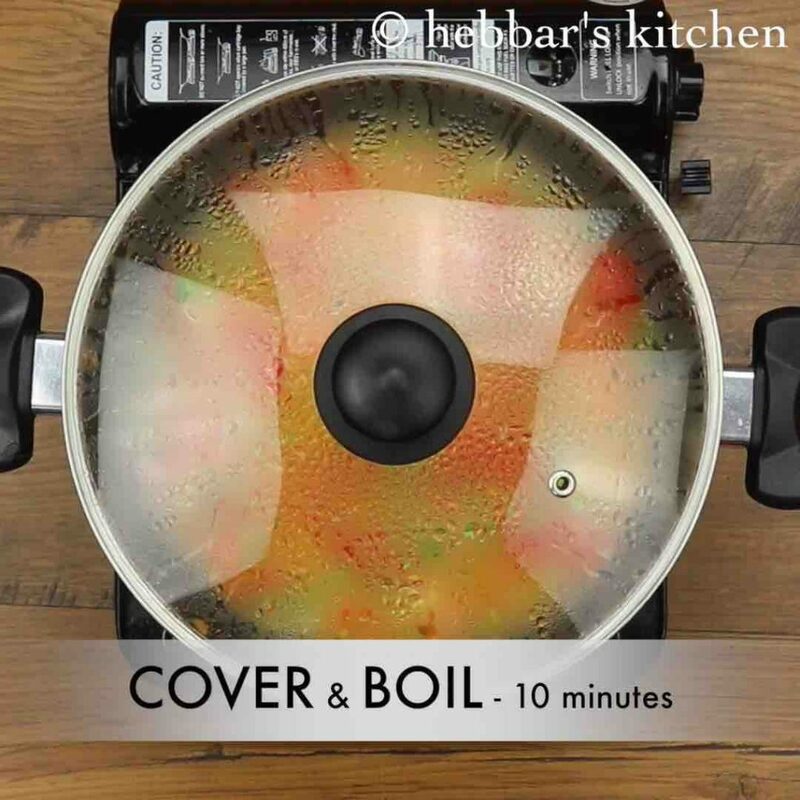 furthermore, if you are looking to prepare in cooker then check cooker recipe. finally, pav bhaji recipe tastes great when served hot and spicy. i have always loved pao bhaji. thank you!! Looks yummy thanks for posting tis .. can you share how you did tat bhaji masala powder?